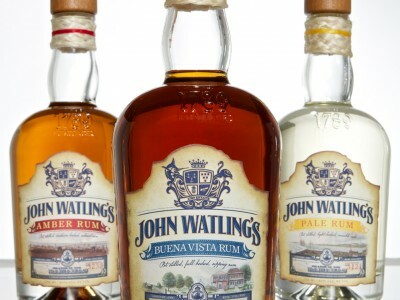 John Watling’s Distillery hand-crafts JOHN WATLING’S award-winning, small-batch Pale, Amber, Single Barrel and Buena Vista rums; GUN CAY White and Gold rums; and RED TURTLE pink sand filtered vodka. 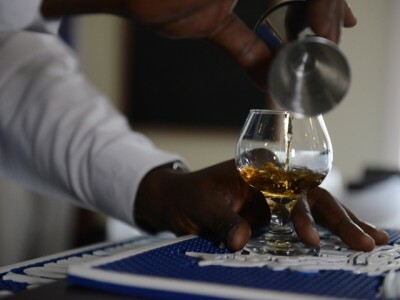 At the Estate, established in 1789, John Watling’s Distillery welcomes over 150,000 guests per year and offers daily production tours, shopping and signature all-natural cocktails. John Watling’s Distillery will begin export in 03/2017 to over 36 states in the continental United States through online sales. Access to the sales portal will be available through www.johnwatlings.com. 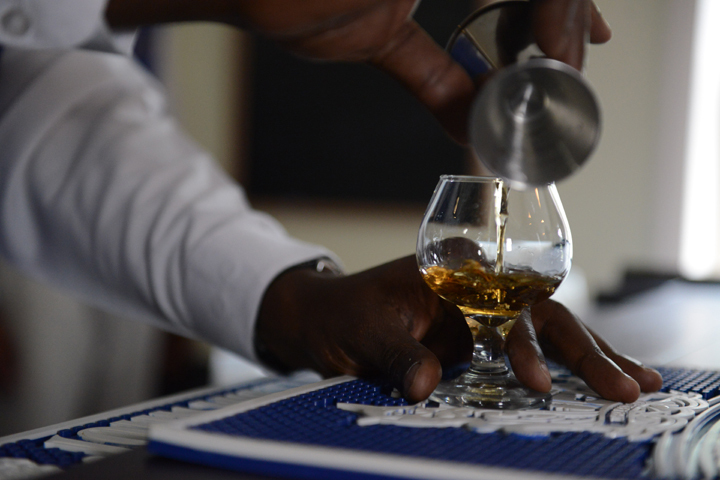 JOHN WATLING’S rums are the only Bahamian spirits listed as RECOMMENDED by the Beverage Testing Institute. 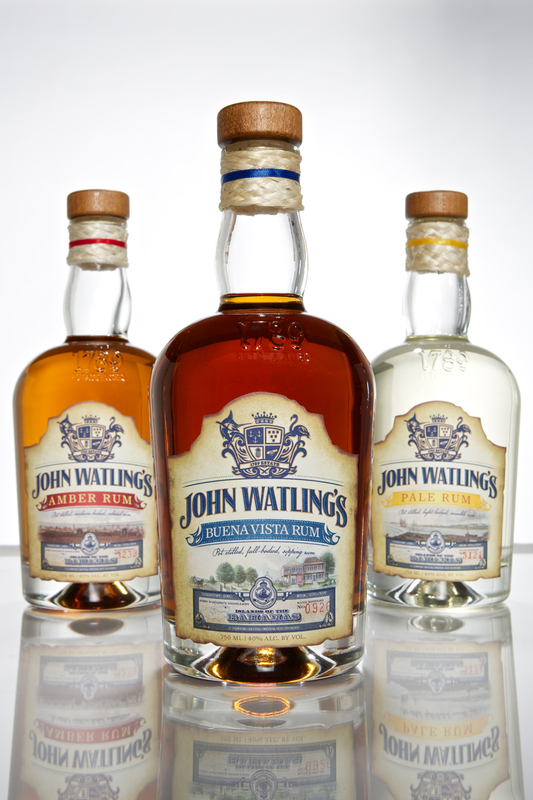 Awards bestowed upon JOHN WATLING’S rums include in 2013 a Gold Medal at the “The Fifty Best” awards competition in New York City and 93% rating from the Czech Republic’s BarLife Magazine; in 2014 a Silver Medal at Rum Bahamas’ Tasting Competition; and in 2015 Best Rum at the Taste of the Caribbean Competition, a Silver Medal with a rating of 88% for Highly Recommended and Gold Medal with a rating of 90% for Exceptional at the Beverage Testing Institute in Chicago. Contact John Watling’s Distillery, Ltd.